Maybe the disheveled look was no act. 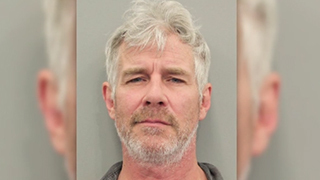 The actor who became famous as the scruffy, somewhat rumpled star of ads for discount hotel booking site Trivago has been arrested in Texas on a misdemeanour driving while intoxicated charge. Silva says Williams, who’s from Houston, failed a field sobriety test and agreed to having blood drawn for alcohol testing. Results weren’t immediately available.